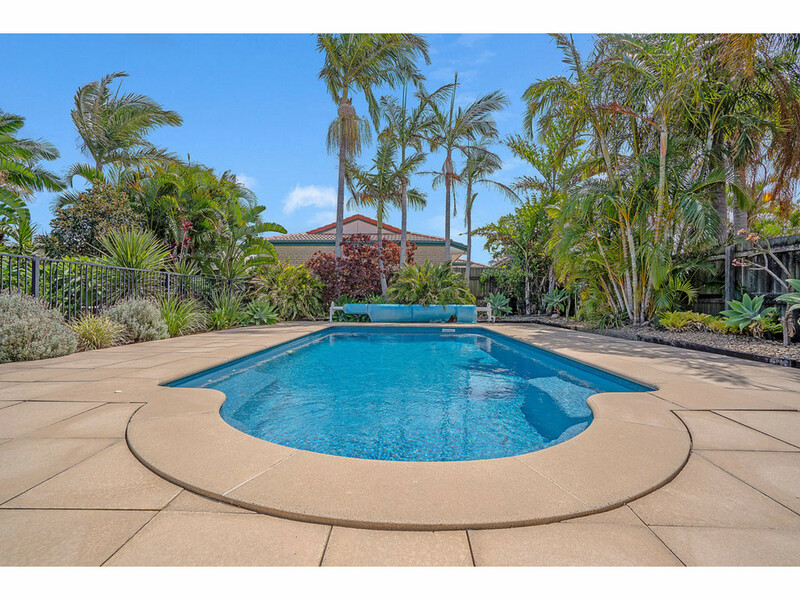 Situated within walking distance to water’s edge in a quiet cul de sac and positioned on a large 1000m2 block, this magnificent holiday style modern and quality filled home will leave you wanting nothing else……..Except truly enjoying the lifestyle with your family & friends. 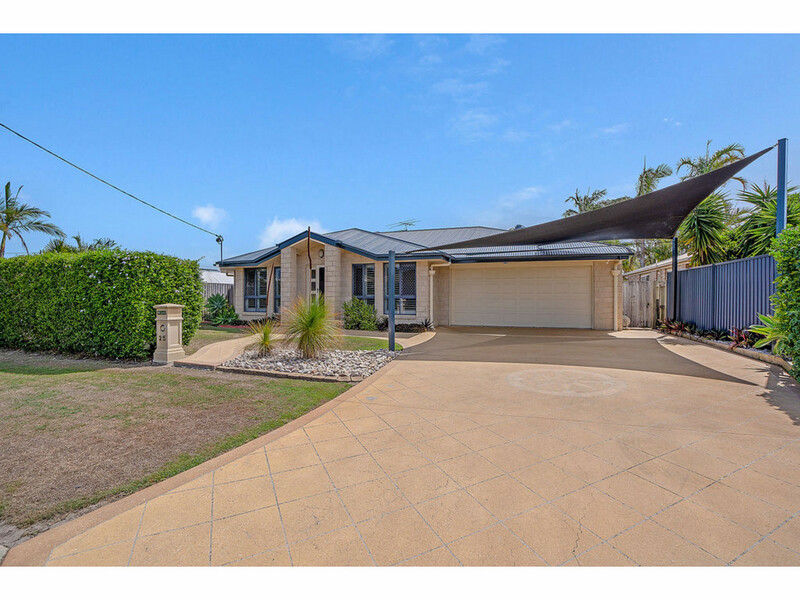 Cabbage Tree Point is situated approximately halfway between Brisbane and the Gold Coast and 5 minutes north of the popular fishing village of Jacobs Well. 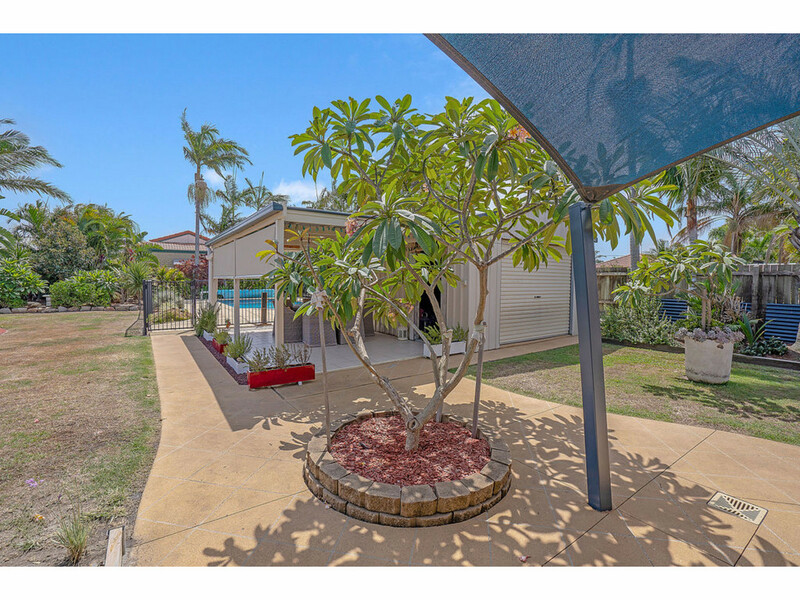 Take a peaceful and relaxing drive through the sugar cane fields and this will lead you straight into this popular seaside village of approximately 250 homes. 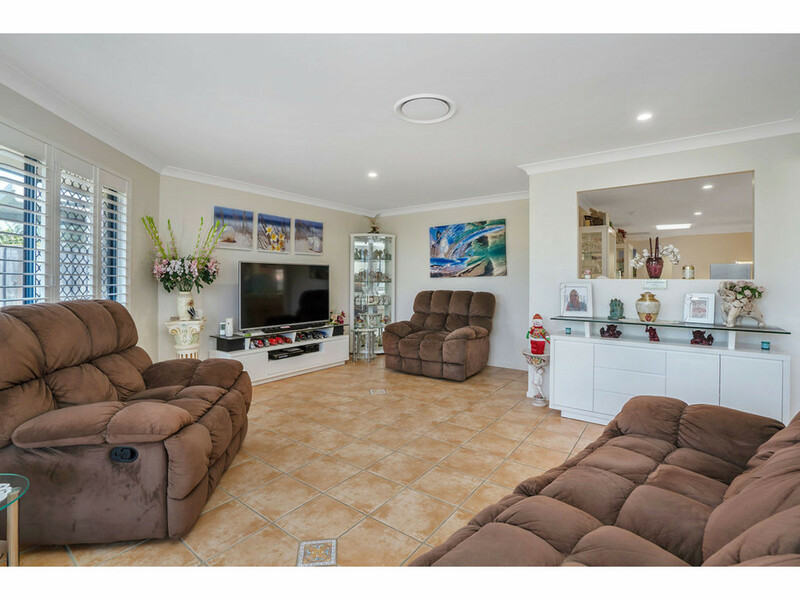 Set along the water’s edge of Southern Moreton Bay and protected by Stradbroke Island, these waterways have now become a popular spot for keen fishermen and holiday makers. 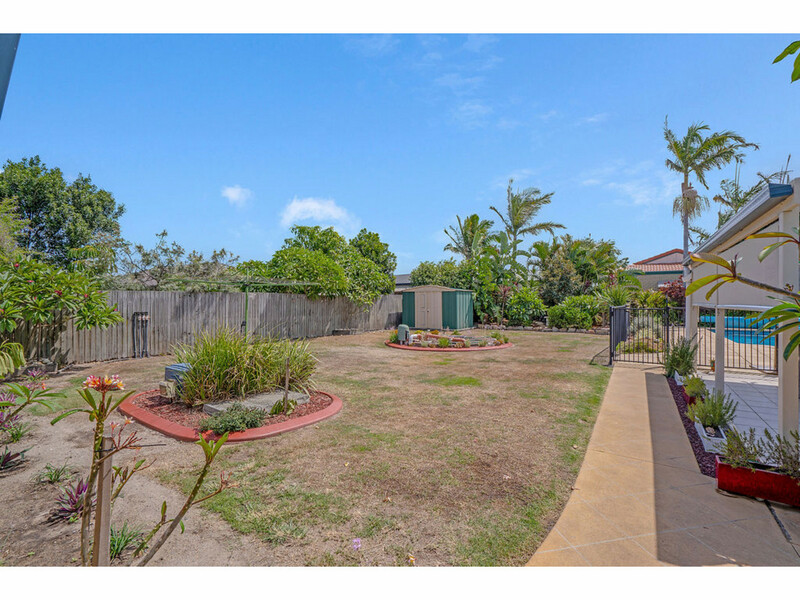 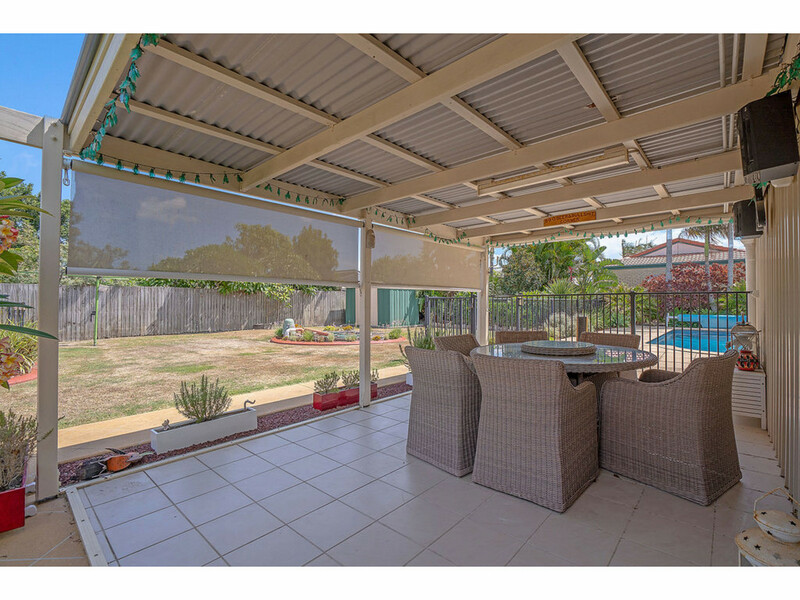 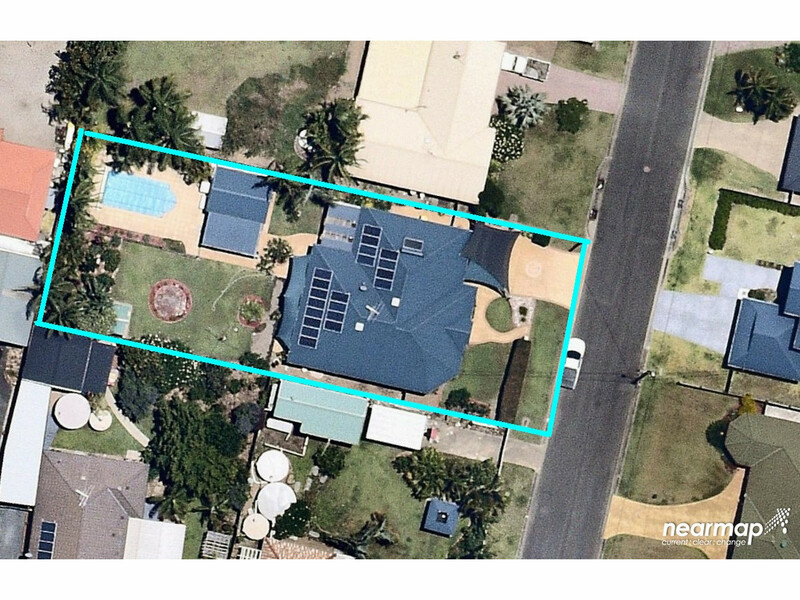 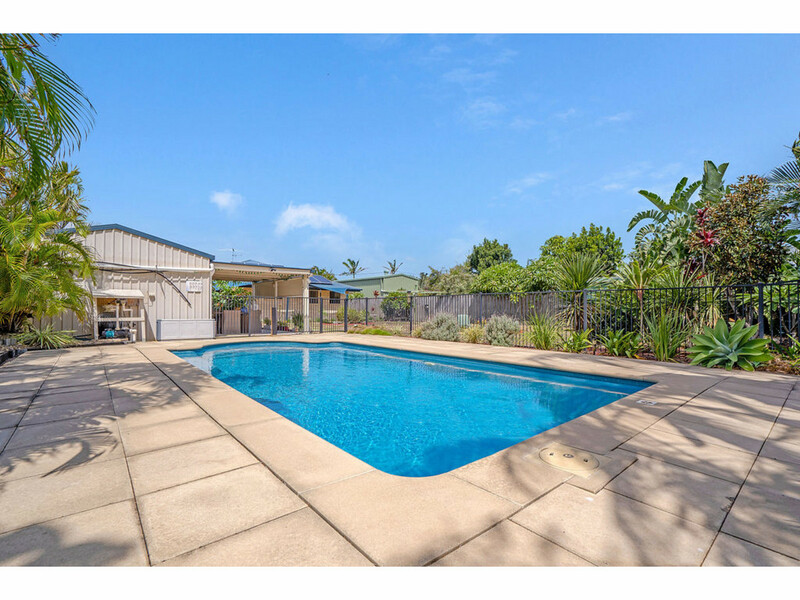 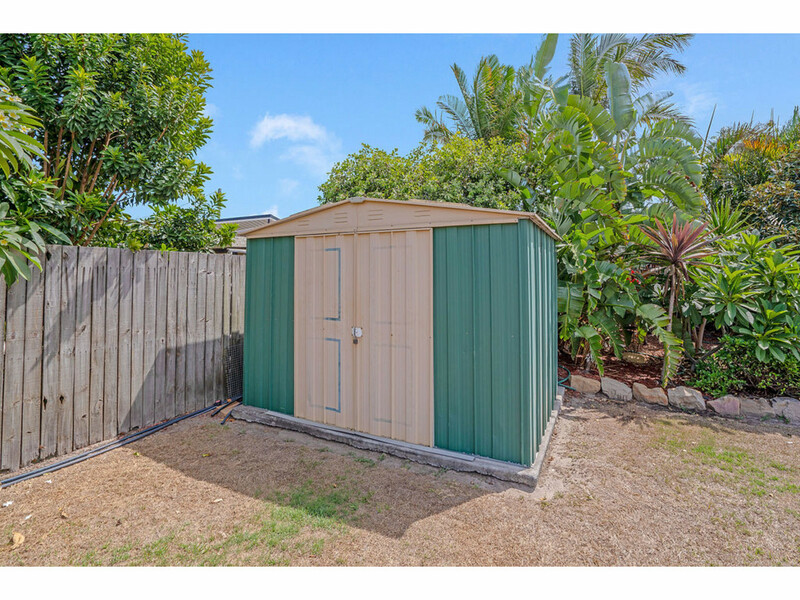 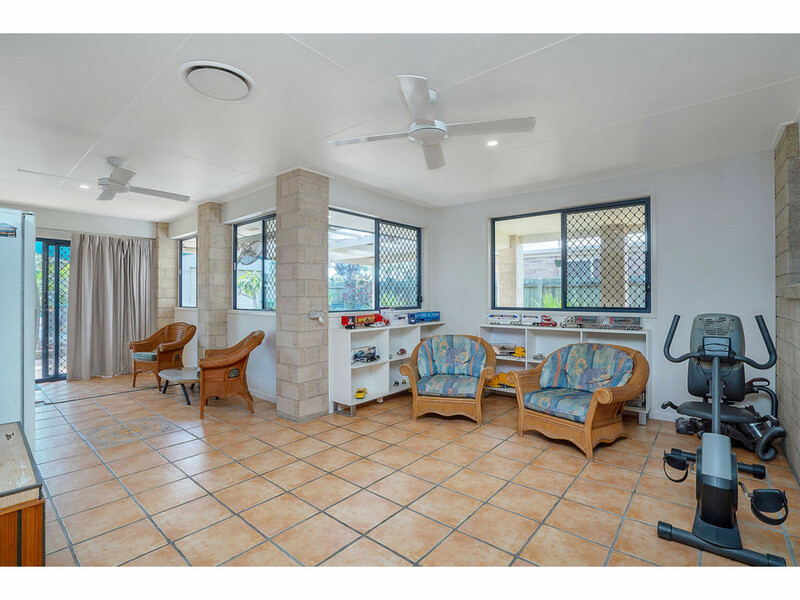 Surrounded by protected farm land, Cabbage Tree Point can offer you a lifestyle with plenty to do………located within easy reach are: Swimming enclosures, picnic areas & BBQ facilities, boat ramp, camping grounds and only 2 minutes away is Horizon Shores. 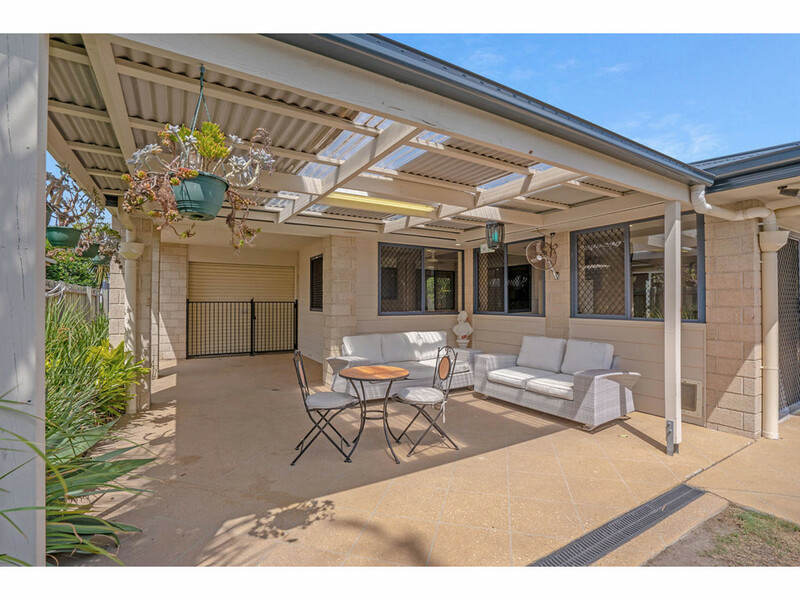 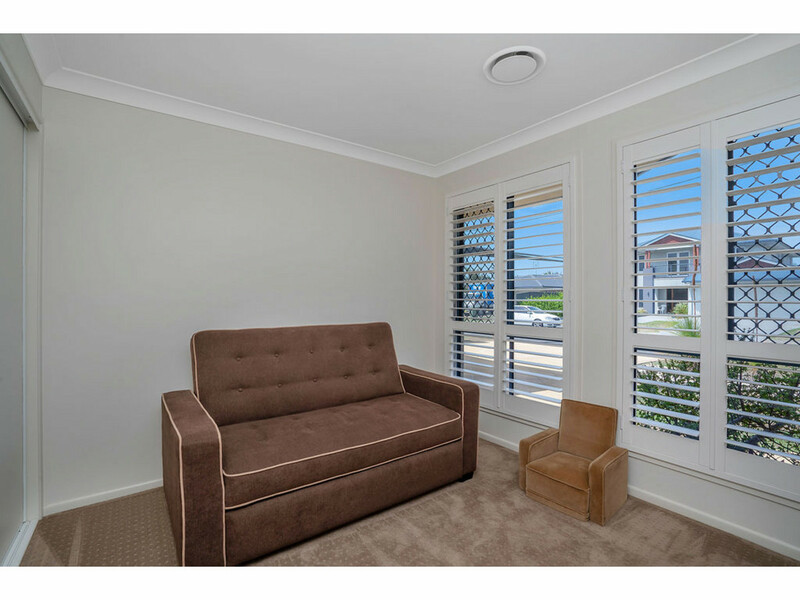 5 minutes to Jacobs Well plus only 15 minutes to Train, Bus and major Shopping Centres. 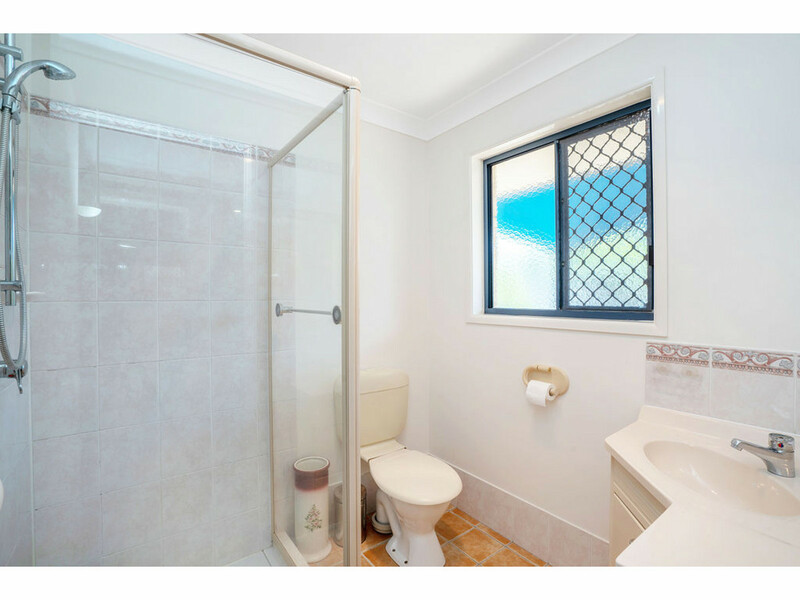 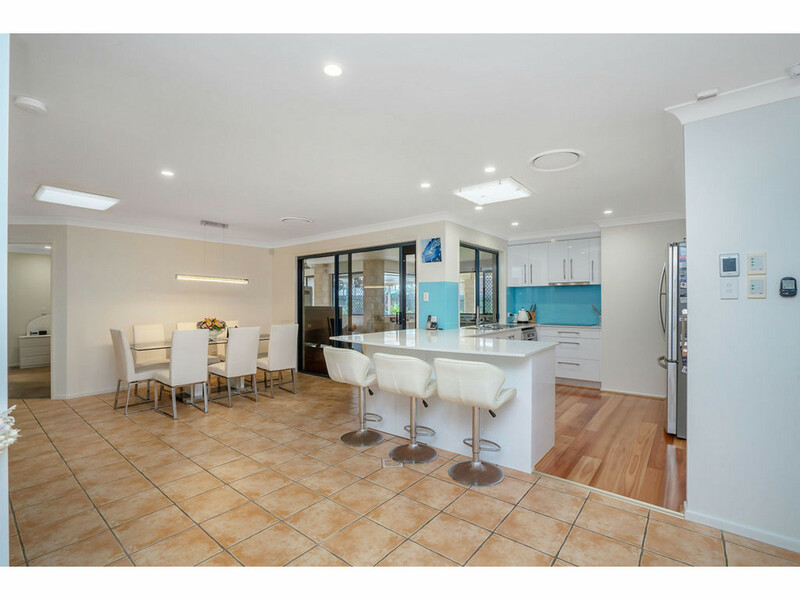 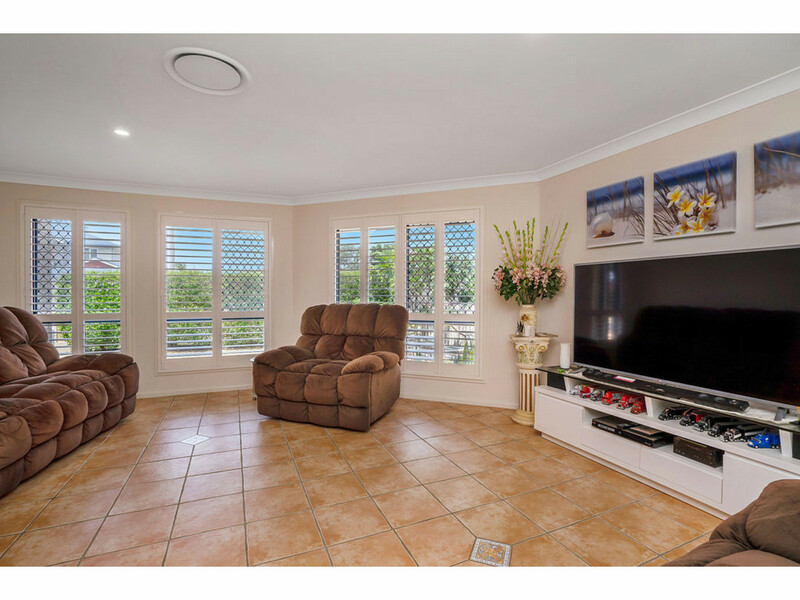 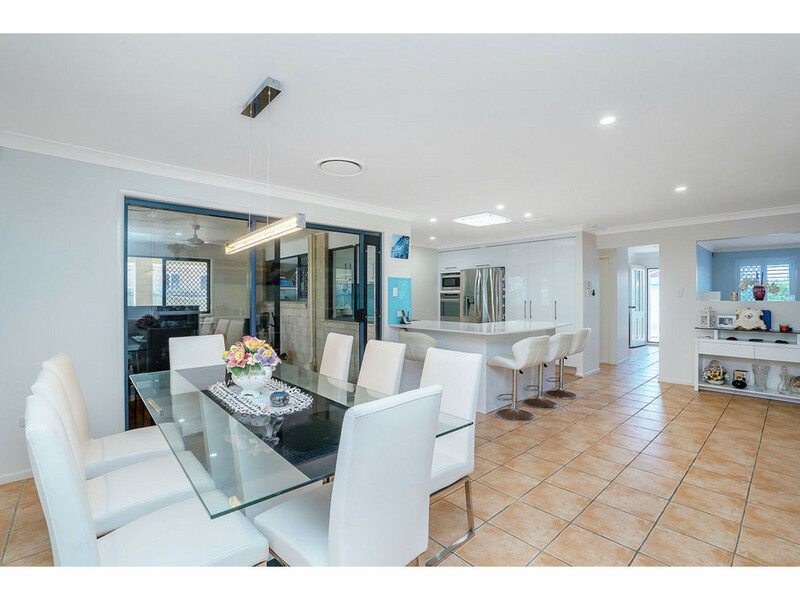 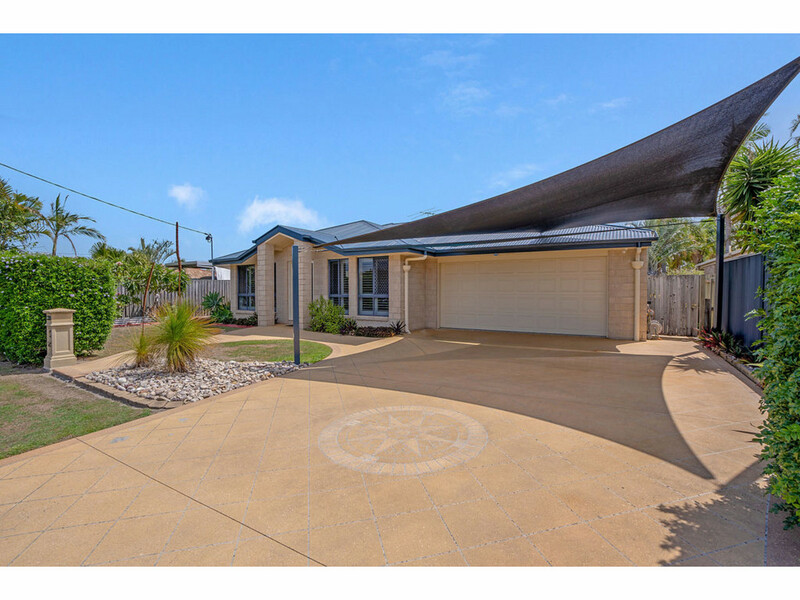 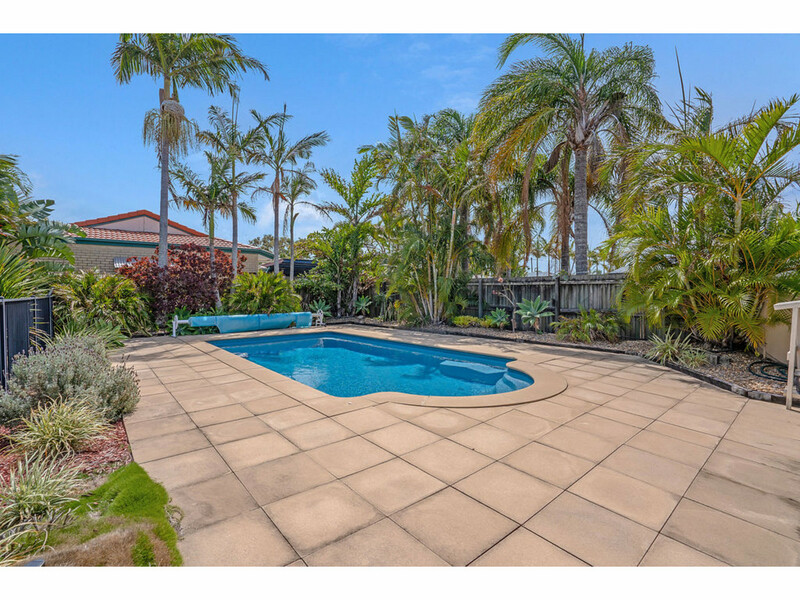 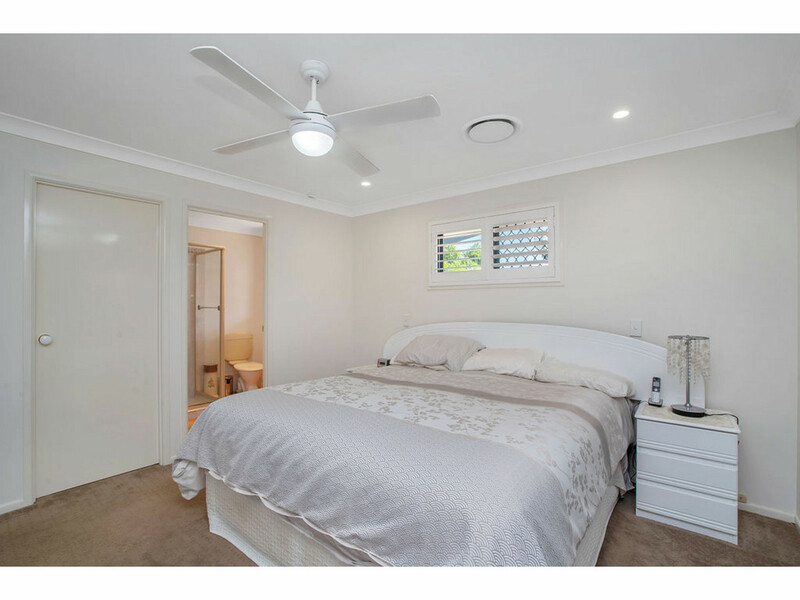 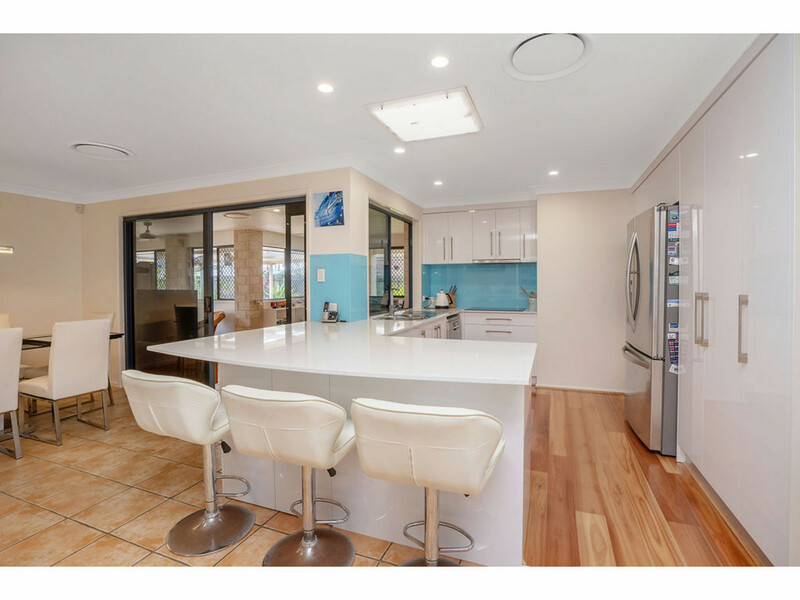 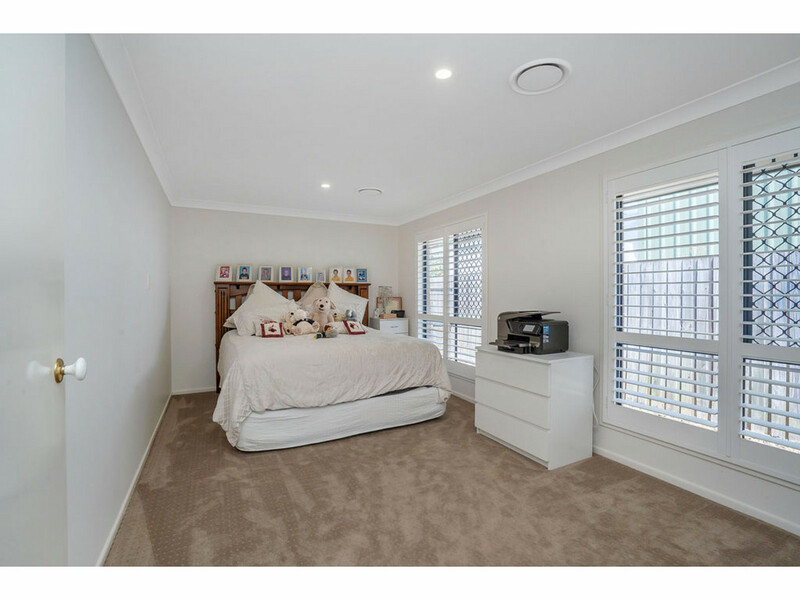 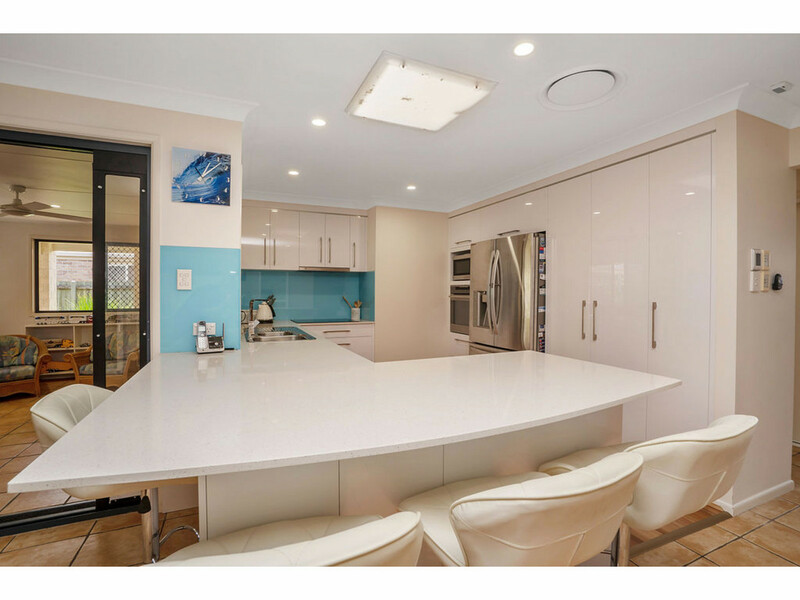 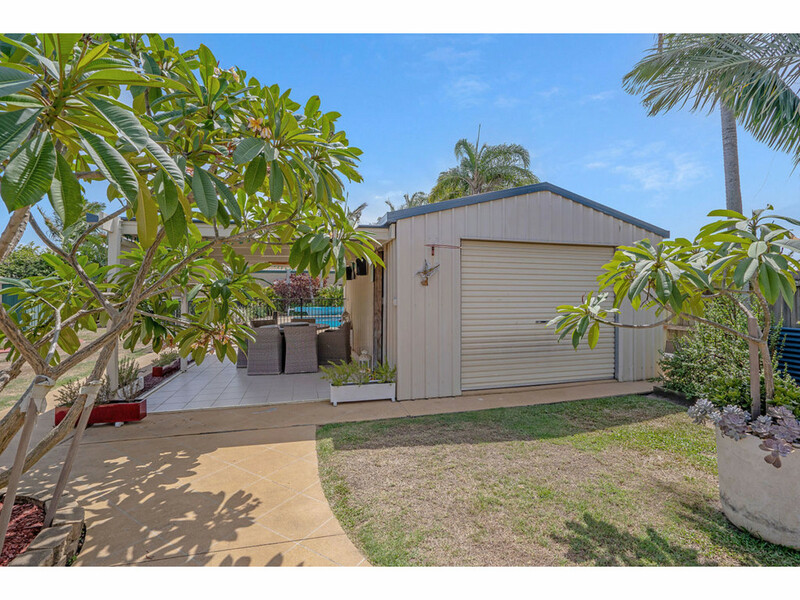 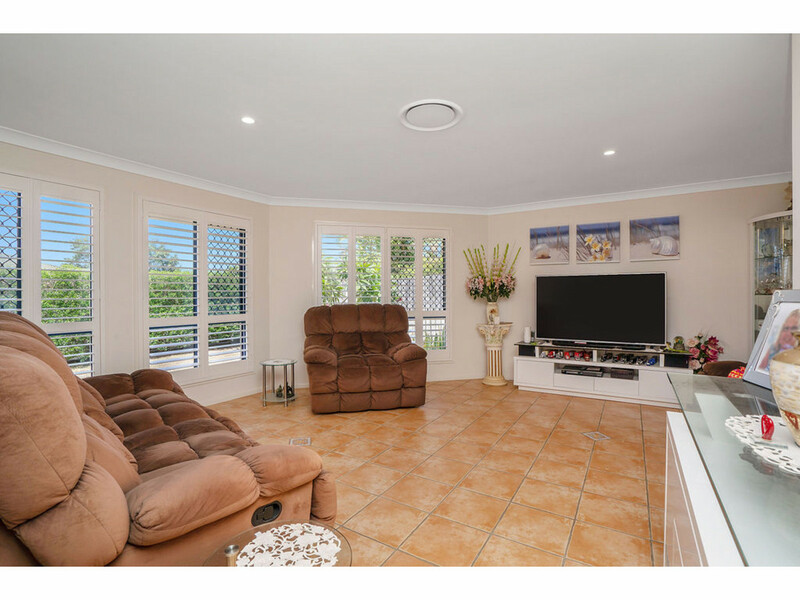 MAKE THE SEA CHANGE TODAY AND SEE WHY CABBAGE TREE POINT OFFERS THE IDEAL LIFESTYLE IN THE IDEAL LOCATION…….Call now to inspect this fine home.